It is a fact that most of us use Gmail and there is no doubt that we are aware of its basic functions. However, Google very often adds new features and increases the provisions of the popular electronic mail service. 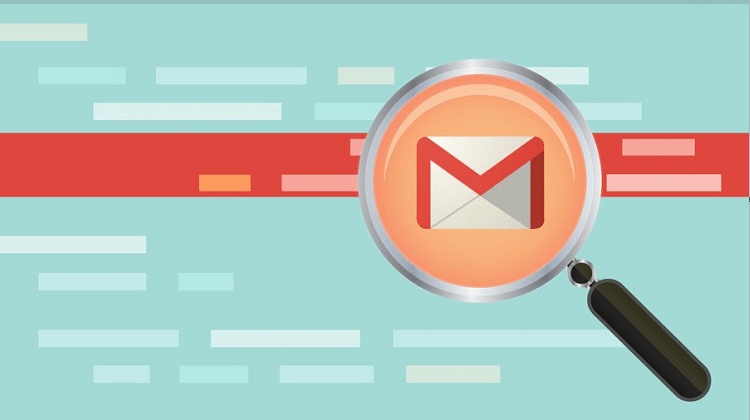 In this guide, you will find all the Gmail hacks and tricks - old and new - that would enhance your productivity on the well-loved email web client. 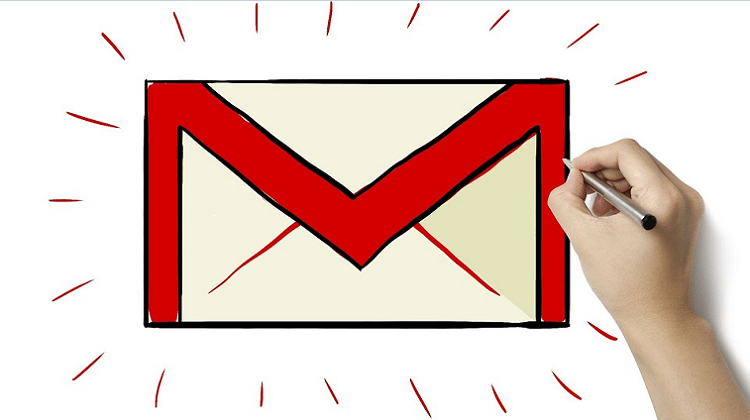 Is Gmail the king of all the email services? The most significant strength of Gmail is, of course, the fact that we have access to a long list of other Google services, not just to the email. Therefore, we get dozens of additional possibilities. Let’s see the most important of these Gmail hacks and tricks, even though they are only a small portion of the whole range of services that we gain access to, from the moment we create our new Google account. • Google Drive: A popular cloud service, where we can create spreadsheets and documents, by using a free library of desk applications which are based on the cloud. At the same time, we have enough space to save all our files. • Google Calendar: It is based on the cloud, and it allows us to schedule our day - and much more - in a brilliant and useful graphics environment; it works on our computer as well as our smartphone and tablet. • Google Keep: It gathers in one place all the notes we have saved on our computer and smartphone. Everything is saved automatically and it is accessible from all our devices. • Google Contacts: It synchronizes all our contacts through the email. Definitely one of the Gmail hacks you need to use. • Google Maps: A very well-known service based on the web, which can help us find useful directions and information, not only about our area of living or interest, but also about the whole planet; we can even explore the solar system. • Google Analytics, Adwords, and Adsense: We can watch our website statistics, promote it, and profit from display ads respectively. • YouTube: Our Gmail account offers us access to all the free services available on YouTube. • Google Photos: Through Gmail, we can see directly all the photos we take with our phone and much more than that. To create our Gmail account immediately, we only need to visit this website. First, we fill in our name and surname in the fields on the right. This is going to be the default name that the email recipients will be able to see. We should keep in mind that there are over half a billion active Gmail users nowadays. So, it is entirely possible that the account name we will get will not necessarily correspond to our real name. Perhaps a good idea would be to put our full name, followed by a random series of numbers. Next, we type the preferred password. It is necessary to include our phone number and a second email address. 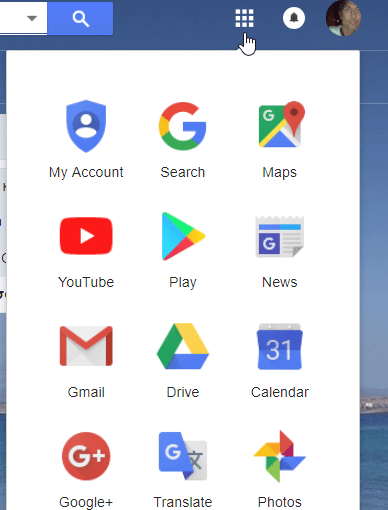 It is the only way for Google to confirm our account if we forget the password. Once we accept the terms and conditions and we click on ‘Next Step,’ we need to enter the verification code that we have received on our smartphone. Then, we are finally ready to see our brand new inbox. By default, we will find our incoming messages sorted into three tabs. The main tab will keep all the general inbox of our email. 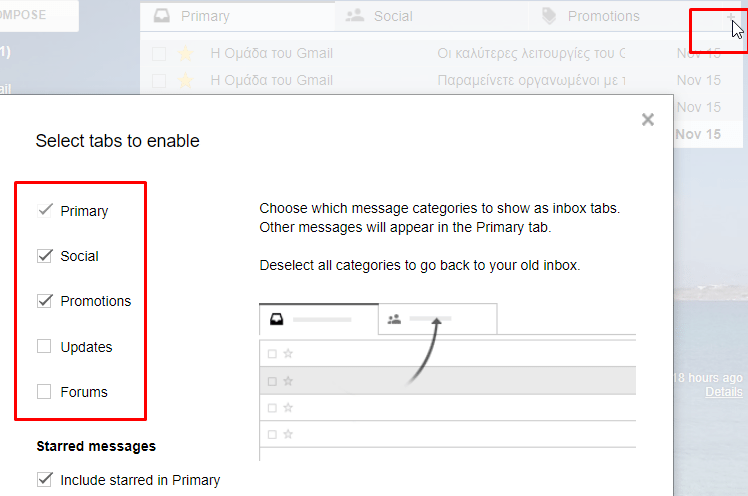 However, if there is an email which Google characterizes as one of social nature, but also the notifications and other commercial messages, they will be sorted in the tabs 'Social' or 'Promotions' respectively. Every time we receive a new incoming message, we can click on the label icon on the menu we see below. This way we can select a category, like ‘work’ and ‘staff,’ or create a new one for this email. Back to the main inbox, if we click on the tab ‘+’ on the right of the existing labels, we will see a list of the current categories of our messages. This is particularly useful if we have many different clients, colleagues, sellers, etc., and we want to maintain all these emails sorted in different tabs. 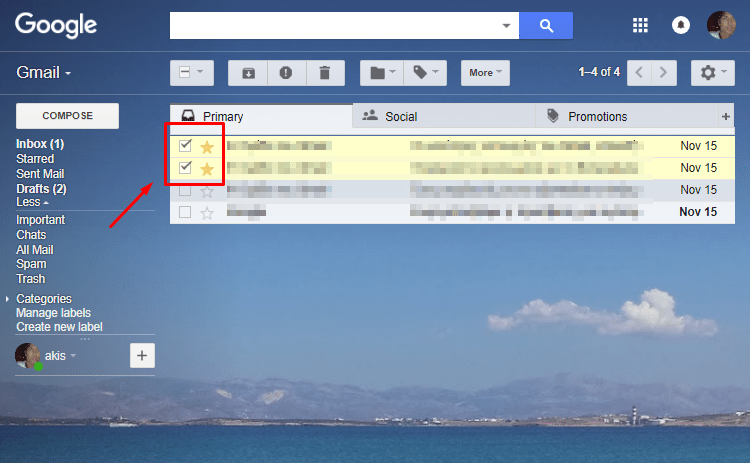 The use of categories and tabs in this way can help us control our inbox much more efficiently. 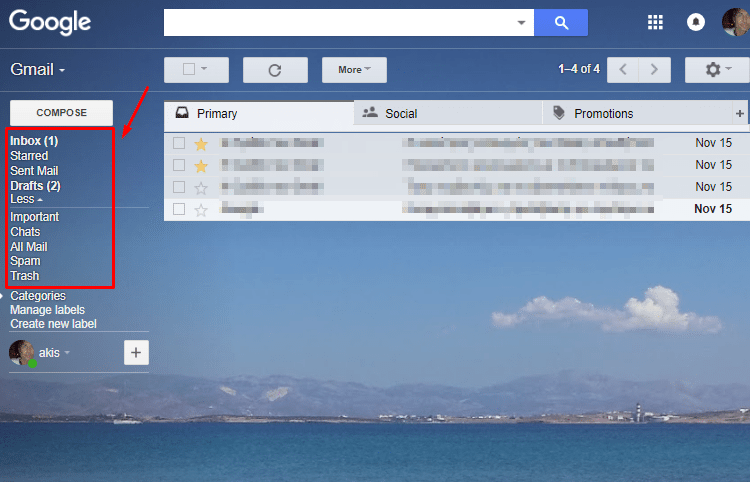 The ‘Compose’ window is perhaps one of the top Gmail hacks. Therefore, it is worth spending a little more time to explore all the possibilities that the service can offer. 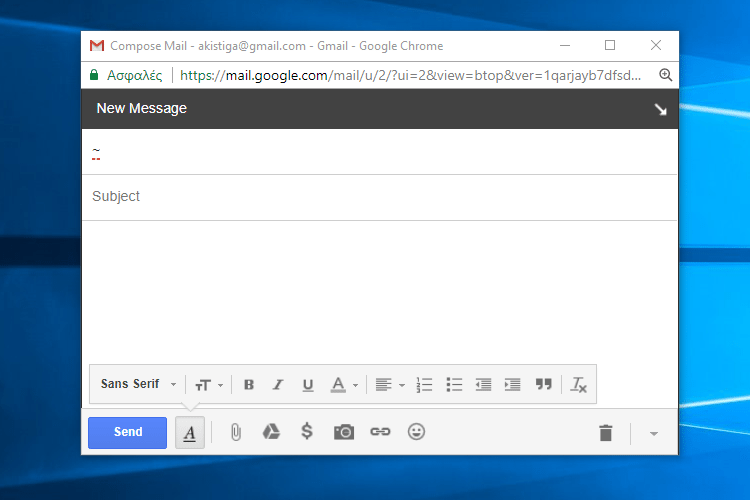 One of the least known Gmail hacks is the fact that we can compose on a new window. Usually, we will find it incorporated into the bottom right section of the Gmail tab. All we need to do is hold ‘Shift’ and click on the arrow at the top right corner of the window, as we can see in the following picture. 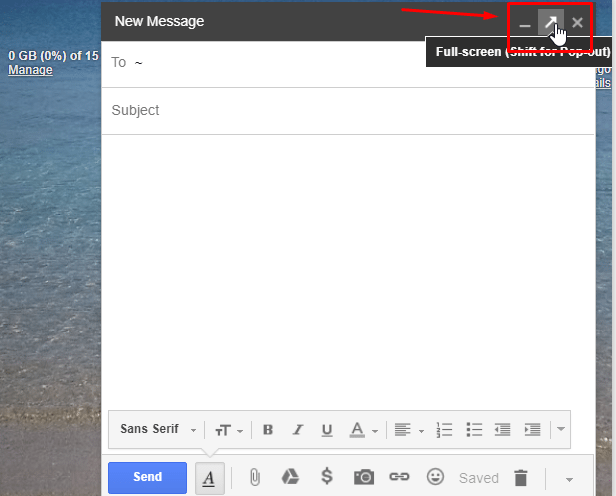 This way, we can write our emails in a different area of the screen or an entirely different screen. Thus, we can simultaneously perform other actions on our desktop, without committing and being restricted by the Gmail tab. 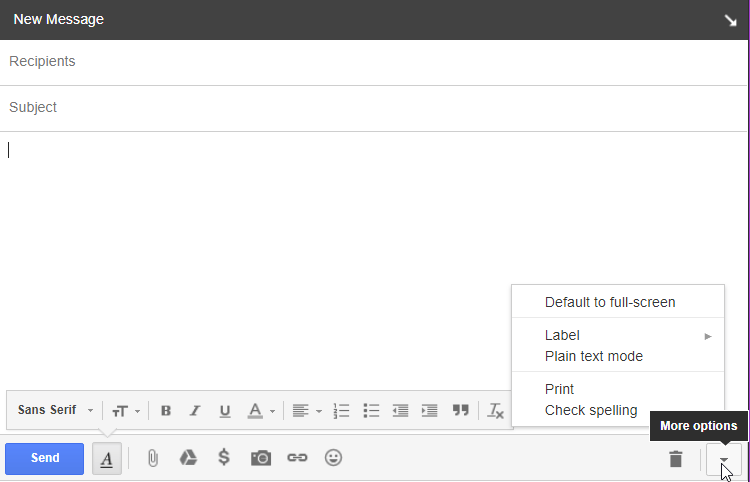 Contrary to most browsers, where we will find the text formatting menu placed at the top, the respective Gmail menus are at the bottom of the window. We can consider these formatting tools could as Gmail hacks since we can shape our email text, as we would do in Microsoft Word. Therefore, we can change the font size, create number lists, and so on. 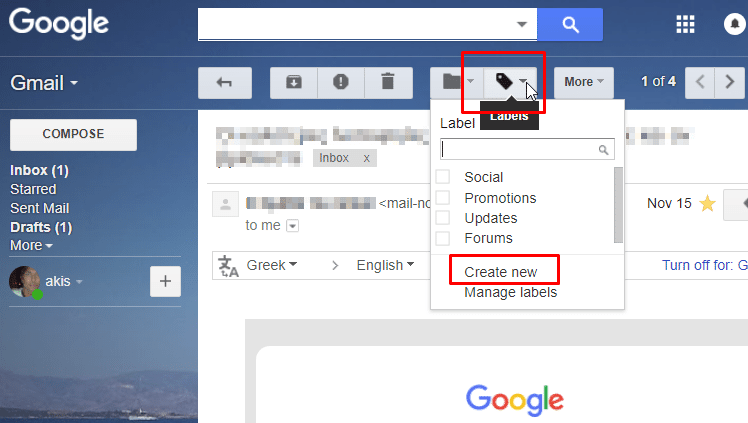 Right below the tools, Gmail offers additional useful possibilities, which we will present briefly. 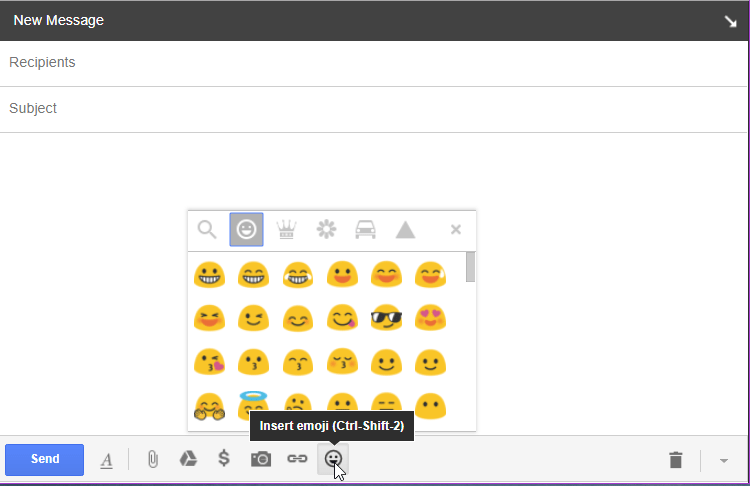 About emoticons, Google covers a wide range. However, it is good to remember that many users - especially on professional terms - don’t like emoticons. They might downplay the seriousness of the email. 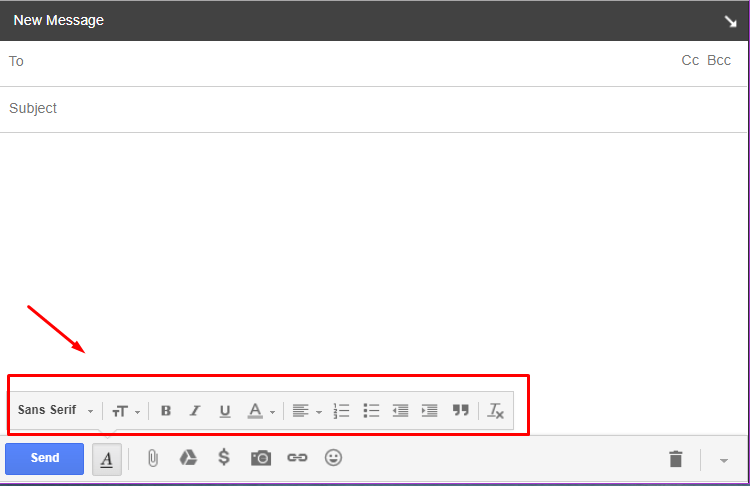 Another helpful feature that we need to keep in mind when we write an email is the option-arrow at the bottom right corner, which we can see in the following picture. Here we can set the ‘Default to full screen,’ or choose a label directly for the particular email, without leaving the tab. Furthermore, we can proceed to ‘Plain text mode’ (without formatting), to print the email message or to check the spelling. These might seem like a lot of functions, but if we compose emails often, it is certain that these Gmail hacks will spare us some time. If we don’t want to face a dull, white Gmail page, the service gives us the opportunity to change the appearance through dozens of different themes. To select the new theme, we click on the settings icon. It is the known cogwheel at the top right corner of the screen, right below the spot where the profile icon appears. 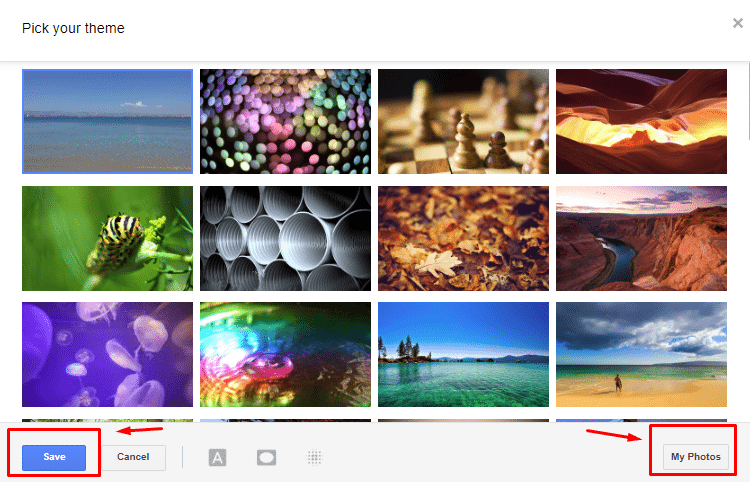 Next, we only have to select one of the default themes from the list or add our own from our pictures. 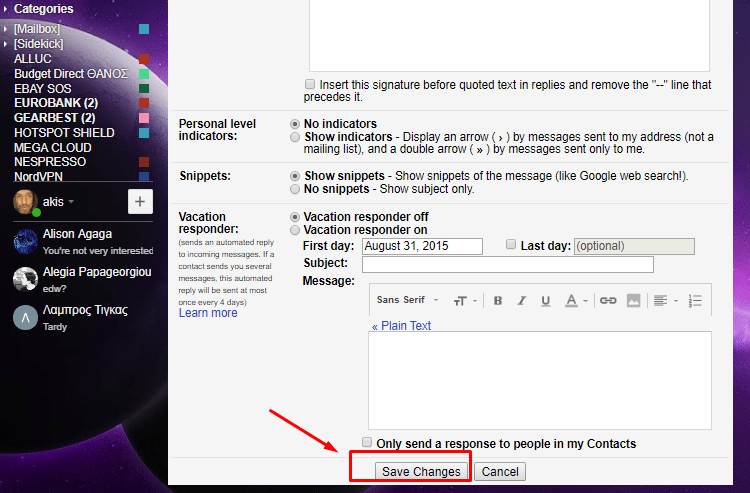 Finally, we have to click on ‘Save’ to apply the changes and alter the whole Gmail environment. When we start for the first time, apart from the inbox, we will find some more folders on the left. We are going to present the most useful Gmail hacks briefly and, later in the guide, we will view them in detail. • Starred: We can label with a star any email that we consider useful, and we will find them in this folder. • Sent: Every time we send a message, a copy of it will be in this folder. • Drafts: If we have started writing an email and we close the ‘Compose’ window, we won't lose the text, and we can find the unsent draft in this folder. • Important: Every email message which we label as "important," will appear here. If we receive too many messages during the day, one of the best Gmail hacks is to organize and categorize our inbox. In this case, Gmail is one of the best tools to do so. It offers a variety of features, which allow us to give the necessary priority to whatever we consider useful. 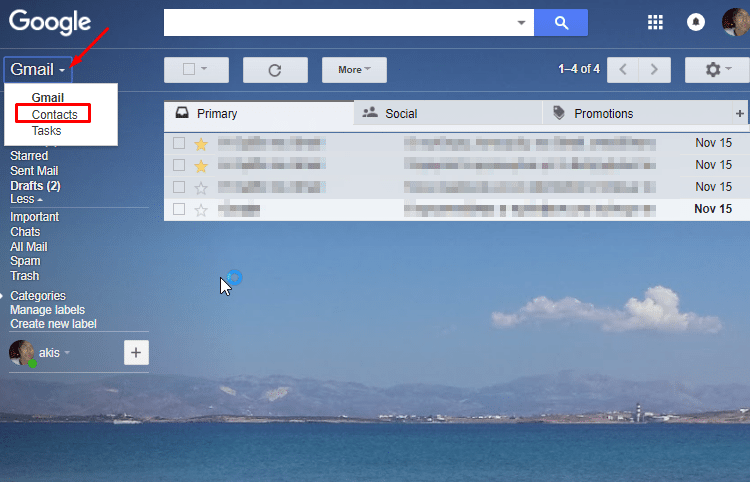 Without a doubt, Google Contacts is one of the best Gmail hacks - if we can call it that way. It allows us to synchronize our contacts with many different applications and devices. This way, we put an end to our worries from the past that we might lose our cell phone contacts. 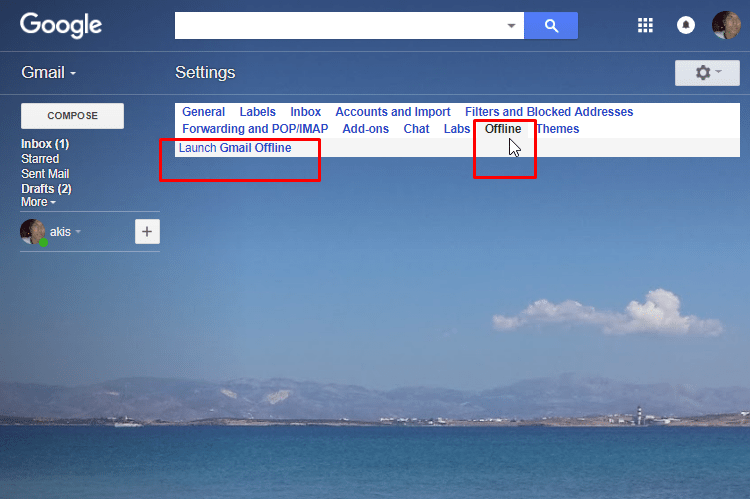 To get access to the contacts, we just click on the arrow next to the word ‘Gmail’ at the top left corner of the window. Here we will see all the contacts, either about an email that we add or about phone contacts that we have added from our phone. 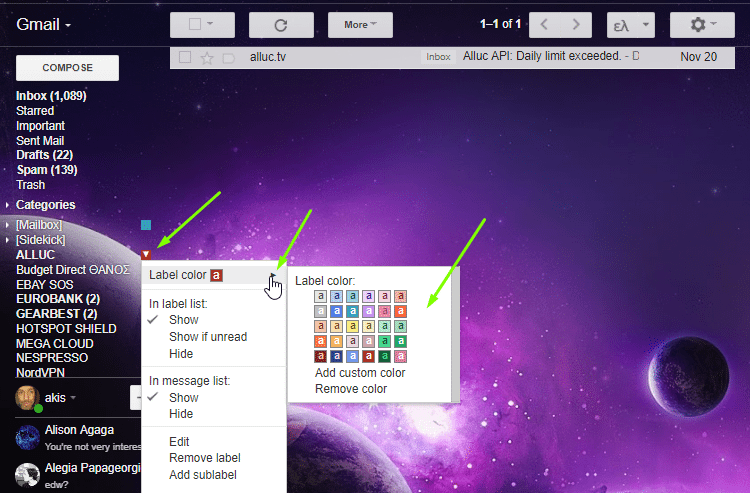 This way, we can easily organize them by using labels like ‘friends,’ ‘family’, ‘colleagues’, etc. 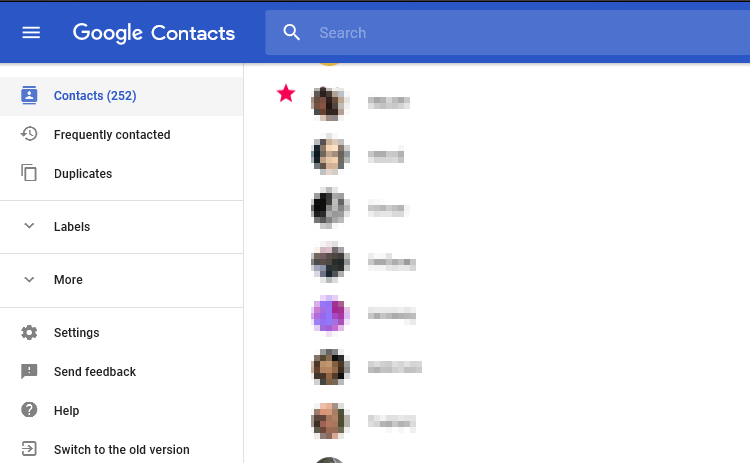 At this point, it is good to remember that everything will be easier with the new contacts we add on our phone if we make sure to save them on the Google cloud and not just on the phone. Star labeling is one of the fastest and easiest Gmail hacks, that helps us categorize the most important emails. We just click on the star icon and our message will be permanently inside the relevant folder “Starred” which we described above. So, we have easy access at any time. Once again, this is one of the most powerful Gmail hacks. It allows us to organize our inbox in the best possible way. To create a new label, we just click on the label icon in the top section of the menu, and we select “Create new” from the list we see below. From here on, we will be able to spot all essential emails at a glance, based on the names of the labels we have set. 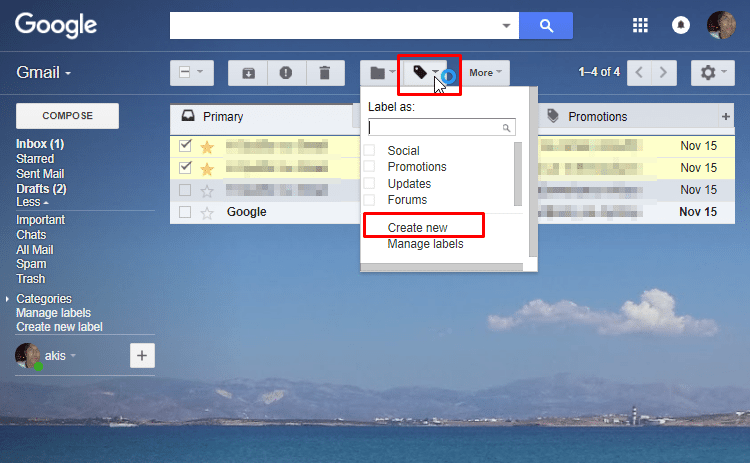 We can find all the labels on the right of the Gmail tab. By clicking on the relevant arrow, we can then set different colors for every label and do other things as well. On Gmail, there is a whole library of Gmail hacks, with many other characteristics which allow us to automate the way we deal with our inbox. Also, we can add other email accounts, to manage them through our Gmail inbox. 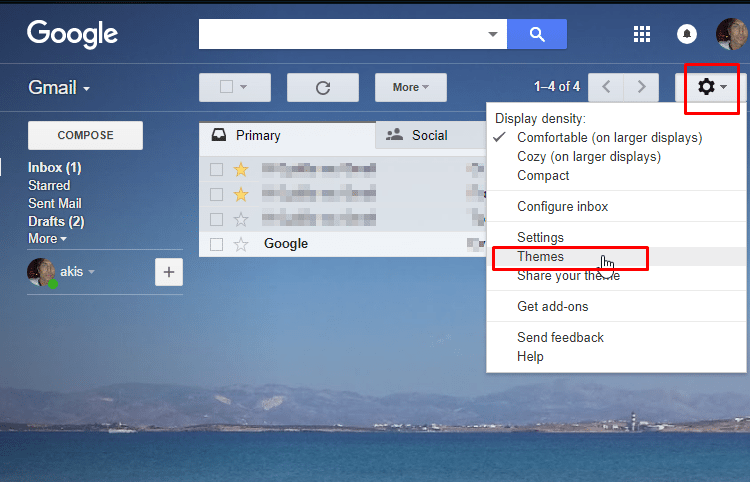 By clicking on the cogwheel icon and then on ‘Settings,’ we will find a range of settings with which we can adjust our Gmail account even more. We are briefly presenting them. • Language and Phone numbers: We set the local language and the default country code for our account. • Maximum page size: It allows us to reduce or increase the number of emails and contacts per page. 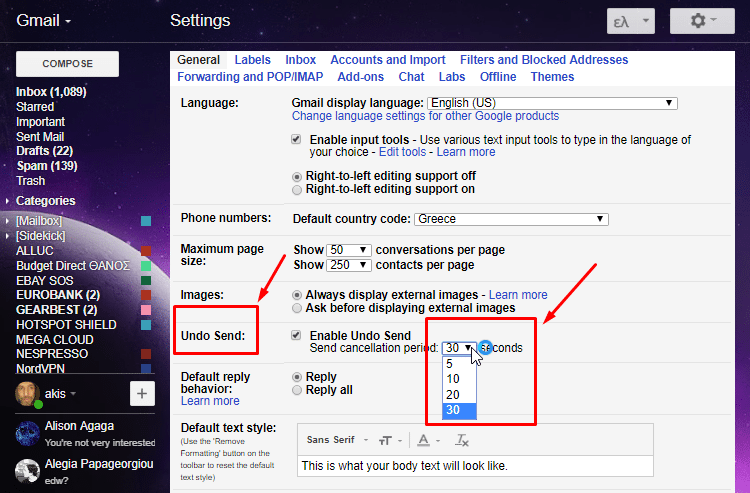 • Undo send: It allows us to cancel the email sending within the set time limit of up to 30 seconds. • Default reply behavior: We choose if we want to reply automatically to all or only to the sender. • Default text style: We set the default form of the text for every new email we write. • Conversation View: It categorizes the messages by subject. • Send and Archive: The "Send and Archive" button will appear or disappear. • Stars: We can set it directly by dragging it from ‘Not in use’ to ‘In use. We can set the colors of the stars or other indications which we want to appear on our lists. • Desktop Notifications: We can activate or deactivate the notifications or we can set them only for the important messages. 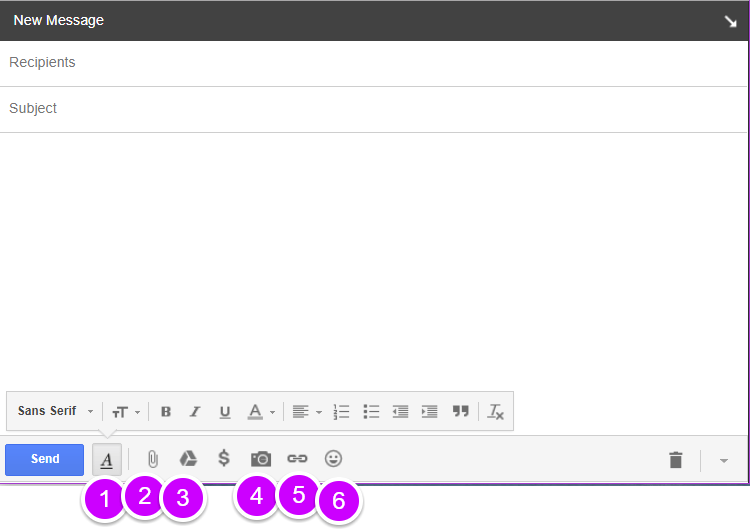 • Button labels: We can set the button labels either to icons or text. • My picture: We can change our profile picture and we can make it apparent to everyone or only to certain people. • Widget ‘People’: We can show the available information about people on the right of the conversations. • Create contacts for auto-complete: It allows the automatic addition of people to the contact list when we reply to their emails. • Importance signals for ads: It allows us to create a personalized signature which will appear at the end of the outgoing messages. • Snippets: We can see parts of email content in our inbox. • Vacation responder: It sends an automated reply to the inbox. If one of our contacts sends enough messages, the automated reply will be sent once every four days. 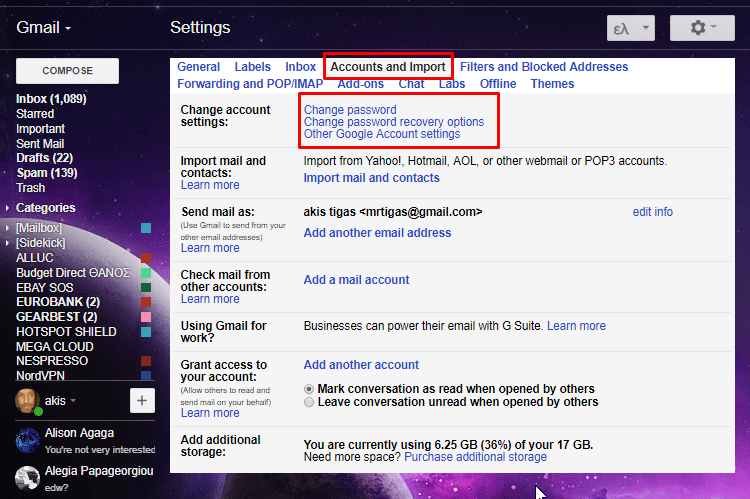 In the tab ‘Accounts’ at the settings, we can change the Gmail password quickly. 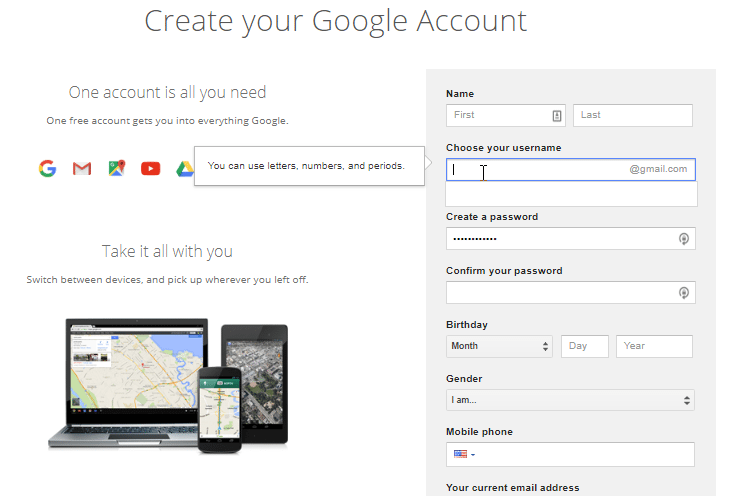 This will change the password for our entire Google account and all of its services, not just for Gmail. Filter use is an extremely important setting. By clicking on “Filters and Blocked Addresses,” we will find all the existing filters which we can set for our incoming mail. With the filters, not only we can sort the inbox automatically, but also we can reply, forward or delete inbox messages. This way, we will not get lost in translation by searching between our messages. …and the filter window will open. It is a handy tab if we want to manage the inbox in an automated way. Let’s see what the most important filters are. • From: The email addresses, where we can include as many as we want with comas in between. • To: The emails sent to a particular address. • Subject: The emails which contain specific words on the subject. • Has the words: It searches for the usage of words in the body of the message. • Doesn’t have: It filters the messages in which the particular words are absent. • Has attachment: It checks if the incoming message has an attachment. • Don’t include chats: It exempts the particular messages from the rule. • Size greater (or less) than: Designation of the messages of a specific size limit. As we can see, even though all of these criteria may give us a hard time in the beginning, in the end, they provide us with many options to filter and organize our inbox correctly. If there were a filter that could perform a search based on dates, it would be perfect. 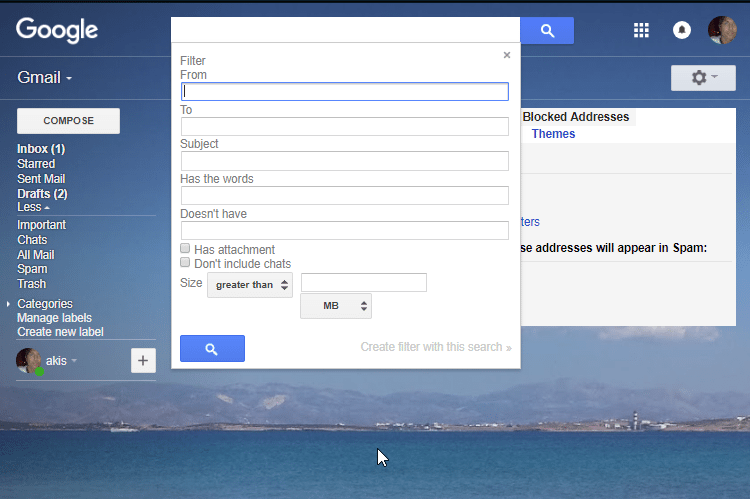 …the Gmail manages automatically the filtered inbox we have just set. This part will appear on the next page of the filters window. We will present briefly what each one of the above activities does to this final stage of the automatic inbox managing. • Skip the Inbox (Archive it): The incoming mail will be archived immediately. This is useful for emails from websites we register but we don't want to receive emails. • Mark as read: It sets an email as read, even if we haven’t opened it. This prevents the message to appear as unread in our inbox. It is a useful filter for messages that we do not consider important. 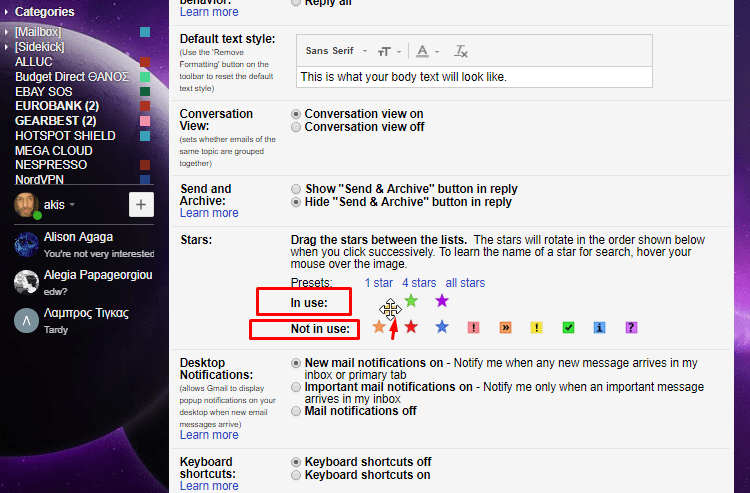 • Star it: If we find specific types of messages significant, Gmail will automatically star them. • Apply the label: Applies the label of our choice on the messages we filtered. The messages coming from different accounts will be automatically sorted, also obtaining their distinct label. • Forward it and forwarding address: It forwards automatically specific mail to another email address or addresses. • Delete it: It will delete automatically any email corresponding to our filter. Therefore, extra caution is required here. 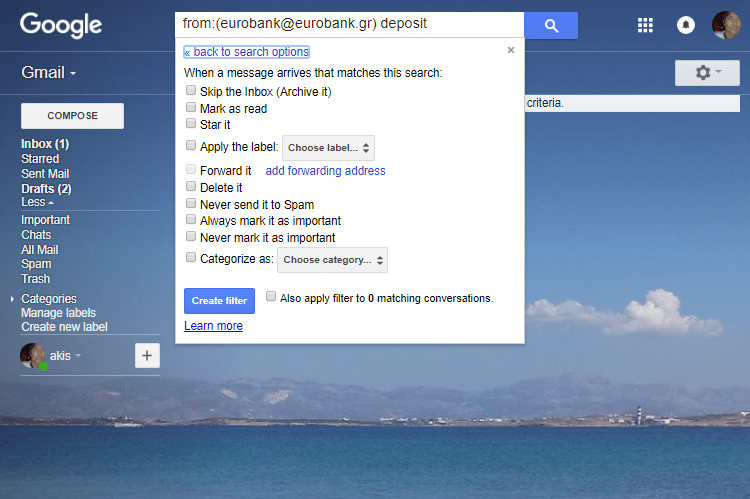 • Never send it to Spam: This is useful if we know which messages Google forwards to the Spam folder. The filter will maintain them in the inbox. • Always mark it as important: The opposite of the previous. • Categorize as: Choose category: It automatically moves our email to a certain inbox category. 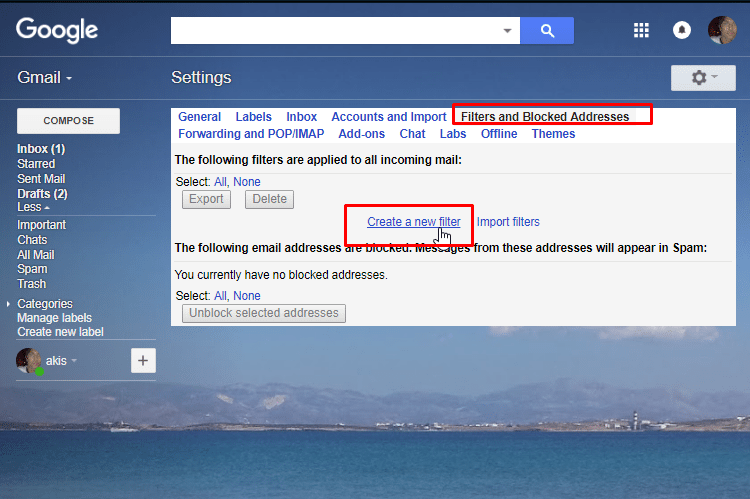 On a previous guide, we saw how to use the Gmail filtering to get rid of specific spam once and for all. 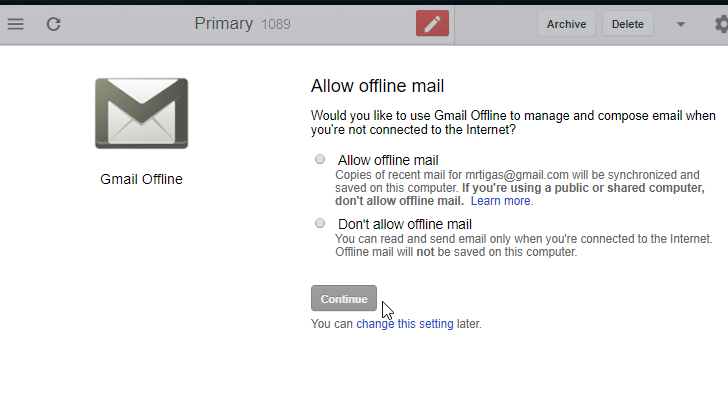 The tab ‘Offline’ allows us to activate our access to Gmail even when we have no internet connection. For instance, if we are on a plane without internet access, we can still have the opportunity to read and compose emails. To achieve that, we need to install the application ‘Gmail offline,’ which we can see in the next picture. This, in fact, is a Chrome extension, which we can have on our desktop. 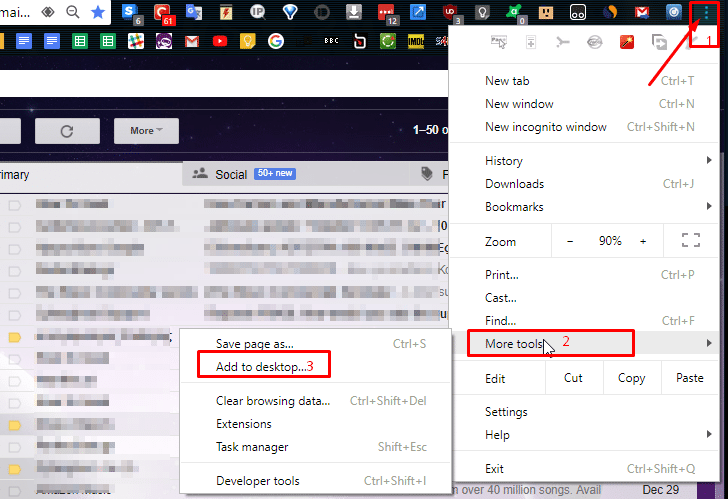 After downloading it, we can spot it in ‘Chrome applications,’ and we can create a shortcut by right-clicking on it. The significant advantage of this extension is that, even if our computer crashes, we will still maintain everything that we have been writing offline all that time, securely saving it on the Gmail cloud. Also, the files will be accessible from all our devices. Every time that our devices reconnect to the internet, all the offline changes will synchronize and will update our Gmail account. Many users may appreciate the ability of Chrome to create application shortcuts. As with the Gmail, we can have top speed access to the service without even opening the browser. This option will create a Gmail shortcut on the desktop, which we can permanently pin on the taskbar or the Windows 10 Start Menu. No electronic mail service is good enough if it can't access it from all of our devices. The Gmail is available for Android from Google Play and iOS devices from iTunes. The phone app is not different from the online edition for the PC. 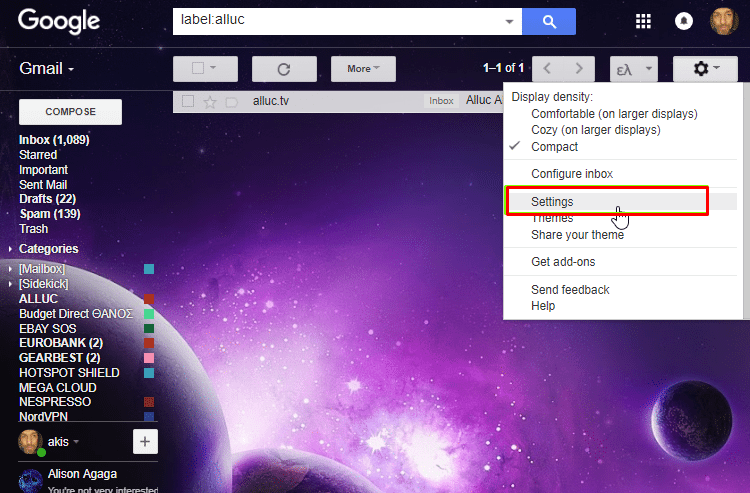 Therefore, it makes the access to our Gmail account fast and easy, no matter where we are. The email, undoubtedly, constitutes one of the most important features of our communication, from the first days of the internet existence. Google has remained on the top all these years with an email platform which is continuously improving, despite the relative stagnation regarding design. Gmail is flexible and compatible with all our devices, but also with many other services on the web.